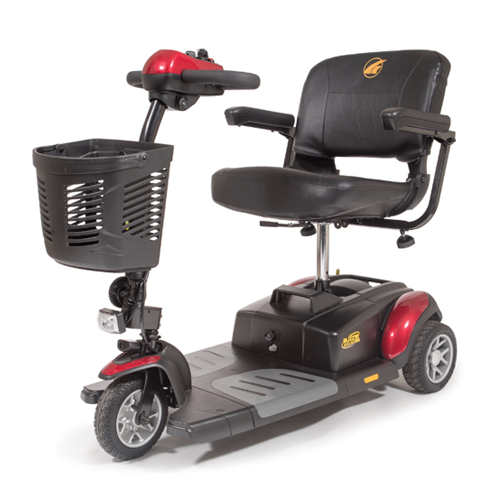 Power Lift Recliners and Mobility Scooters designed to keep your life in motion! 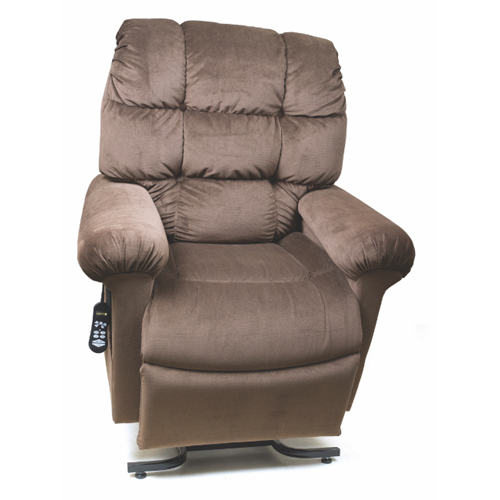 America's leading brand of power lift recliners offering patented comfort no other company can offer and in a wide variety of styles for every home! 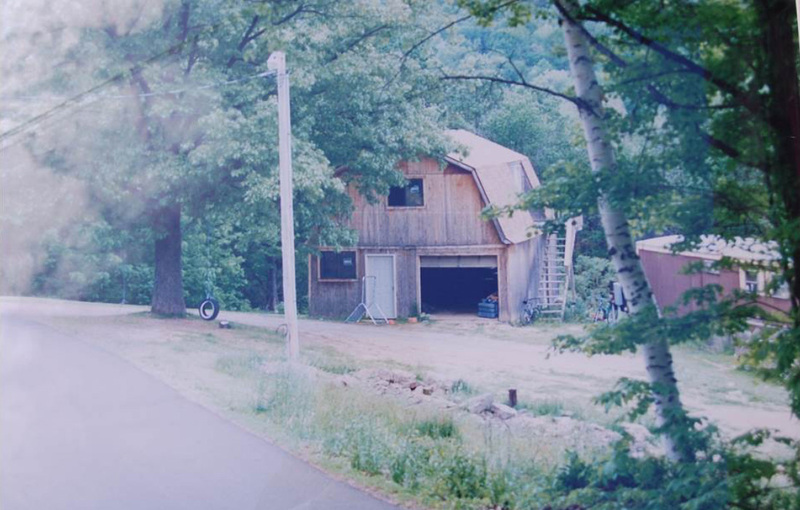 Family owned and operated since 1985, Built to last, backed by our exclusive lifetime warranty. Introducing American's favorite line of electric scooters and introducing the first FULL-TIME, Luxury, Travel Scooter allowing for full-time use and easy transport too! The Buzzaround LX starts shipping April 15, 2019!! 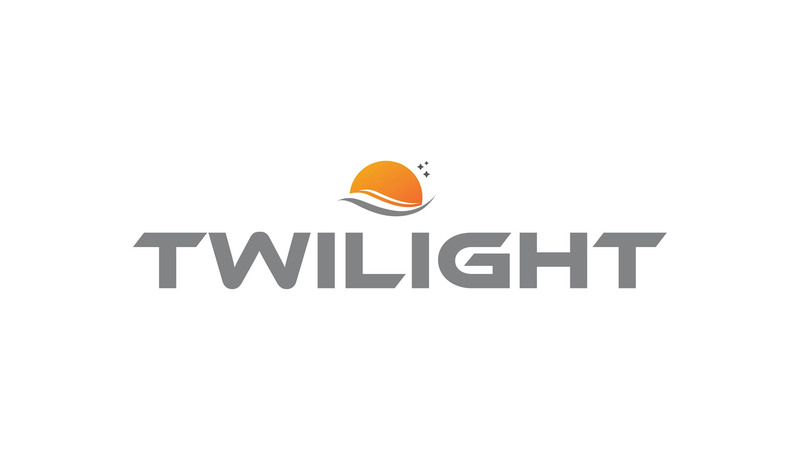 Home of the worlds favorite portable power wheelchair. 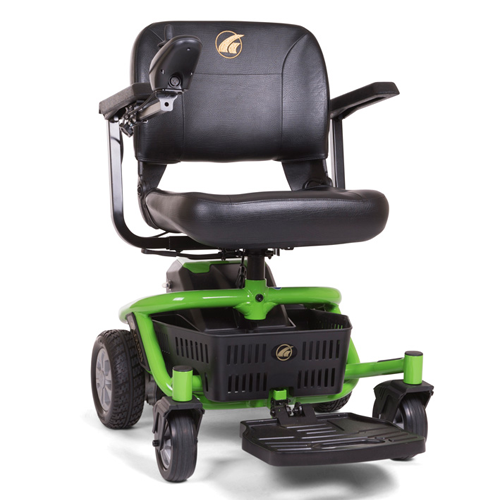 The Golden Envy is the lightest, most maneuverable, least expensive portable power wheelchair on the market! It made my life so much easier! I never had the chance to try out a scooter until my mom rented the Golden Scooter while we were in Maui. It made my life so much easier! It was so easy to get around in the scooter and I was able to be more independent and not rely on my mom or someone to push me around in the manual wheelchair. The battery was excellent on the scooter. I was even able to ride the scooter to and from a beach near our condo, which was about a mile away! We’ve been making our chairs with premium materials since the very beginning.